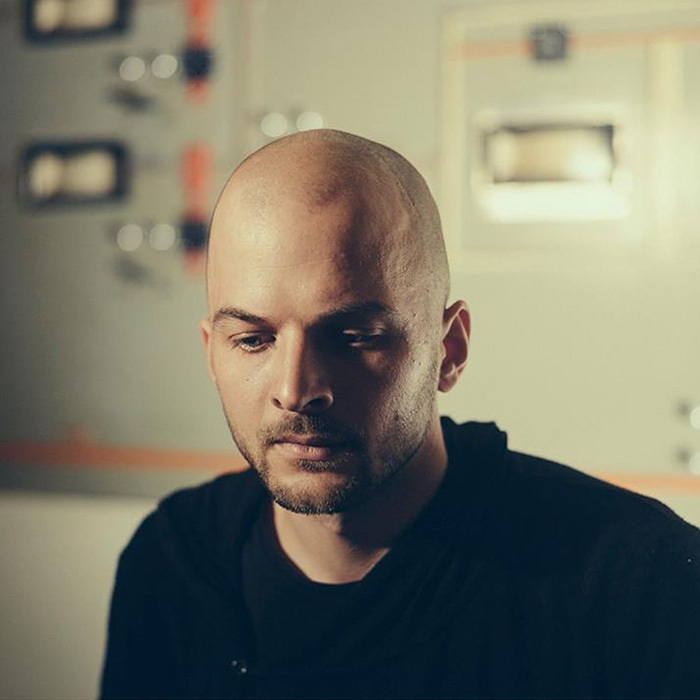 Nils Frahm (born 20 September 1982) is a German musician and composer based in Berlin. He has released solo material under his own name and also with several notable performers such as Anne Müller, Ólafur Arnalds and F.S. Blumm. Frahm had an early introduction to music. During his childhood he was taught to play piano by Nahum Brodski, a student of the last scholar of Tchaikovsky. It was through this that Frahm began to immerse himself in the styles of the classical pianists before him as well as contemporary composers. Today Frahm works as a composer and producer in Berlin. In early 2008 he founded Durton Studio, where he has worked with like-minded musicians. In October 2013, Nils Frahm signed an exclusive publishing deal with UK-based Manners McDade.